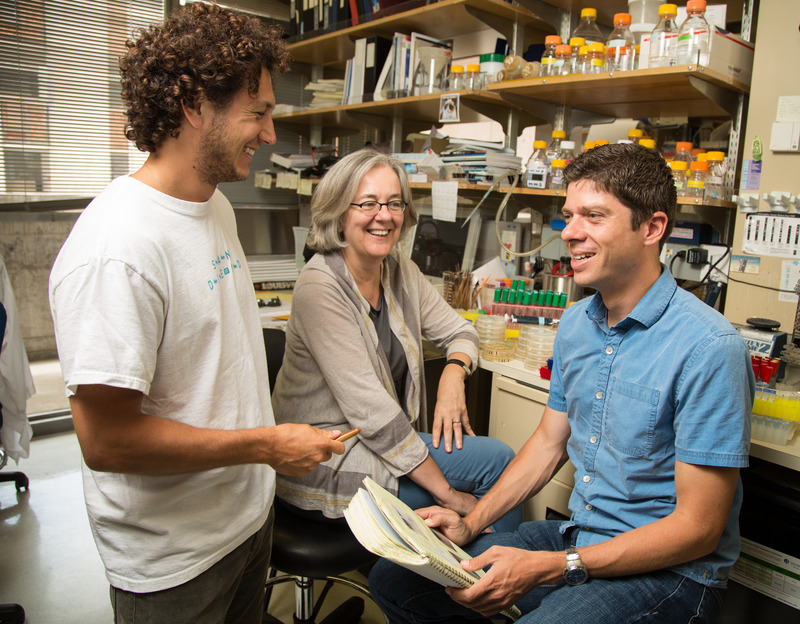 Salk scientists develop new approach to identify important undiscovered functions of proteins. In the bustling setting of the cell, proteins encounter each other by the thousands. Despite the hubbub, each one manages to selectively interact with just the right partners, thanks to specific contact regions on its surface that are still far more mysterious than might be expected, given decades of research into protein structure and function.